Is it legal? Yes! Colorado Casino Nights provides casino parties for entertainment purposes. No cash is being exchanged at the tables. What if I don't know how to play some of the games? 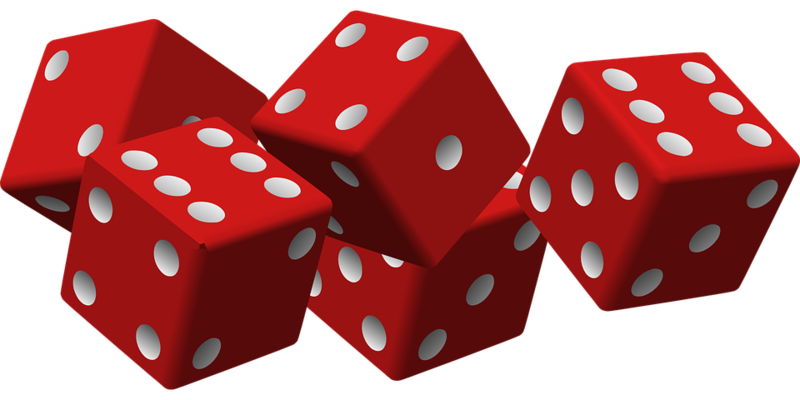 Our Casino Dealers are happy to train any players on any of our games. This is a great place to learn! How will I know which games to have at my event? 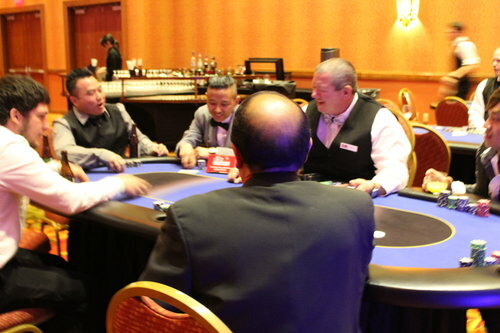 Our friendly office staff at Colorado Casino Nights will be happy to help you find the right configuration for you and your guests based on your event party details! Do my guests need to be a certain age to play? No. Guests of all ages are welcome to play! How long is a party? Each party is based on a 3 hour minimum. Extra time can be determined in advance or on the spot at the event. What if my event is in a dark room? We offer many options to help! Visit us HERE to find out more information on lighting your casino tables, silent auction tables or full room decor, lighting or effects! How do I reserve my event? Once we find a configuration that works for your event, we require a signed contract and 25% deposit. The remaining balance is simply due on the day of your event. Are you insured? Yes. This is an important part of business to ensure the safety of you, your guests and our employees. Do you travel? Yes! We have and will work over the entire state of Colorado and even events in Wyoming and Nebraska. More questions? Contact Us with your specific questions! We are always happy to help! Give Us A Call For Your Event! 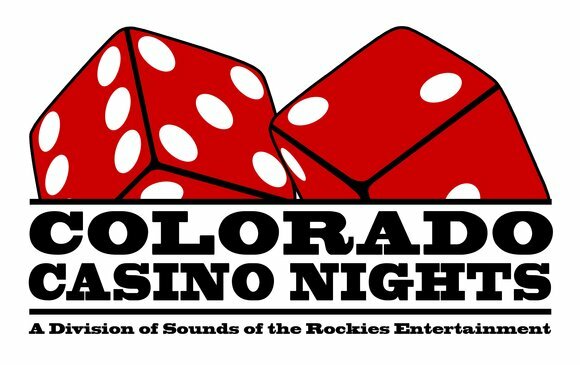 Sounds of the Rockies Entertainment Group, LLC (dba Colorado Casino Nights and Colorado Event Productions) is a fully registered and insured mobile entertainment company.